Licensed Private Investigator Jamie Katz is the best in the biz when it comes to reuniting lost pets with their loved ones. Jamie has traveled across the country at a moment’s notice and successfully found missing animals in rural towns as well as in big cities. P.I. 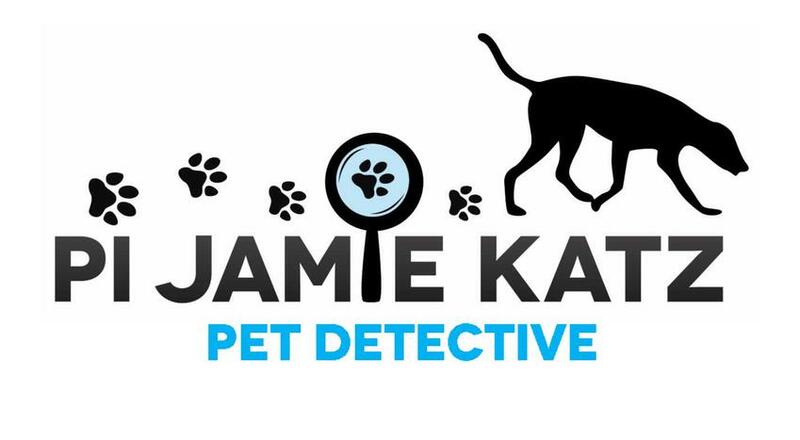 Jamie Katz is the only private investigation agency in Florida that specializes full-time in reuniting lost, missing, and stolen pets with their families with the aid of scent specific tracking dogs. Jamie had a humble upbringing in small town Sharon, Massachusetts where she grew up with her Great Dane Rex and three cats, J.J., D.J. and Blackjack. An animal lover since birth, Jamie started working with pets officially at the age of thirteen as a young volunteer assisting the local police department with annual rabies awareness clinic events encouraging owners to bring their pets in for their yearly vaccinations. It was not until she left the comfort of her small town and moved to the big city of Baltimore, Maryland at the age of 14 with her family that she found out that not all animals have homes. Jamie was overwhelmed with the amount of stray animals roaming the streets. This experience changed her life, and she made it her mission to help rescue, rehabilitate, and find forever homes for animals. From 1998 to 2003 Jamie was working as a veterinary technician assisting with vaccinations, hygiene, feeding and basic caring for pets. Although she enjoyed this experience, she felt a calling to make a bigger difference, so she returned to working with stray animals that needed medical attention or loving homes. Jamie then joined a large rescue group that traveled the dark allies and back streets from midnight to dawn feeding and providing medical attention to the City of Baltimore's many stray and feral cats. She was on-call for animal emergencies, and in many cases was recognized as the “go-to” person by the police department when they received calls regarding injured animals. They knew she could get to the animals and facilitate the care needed until an officer arrived at the scene. 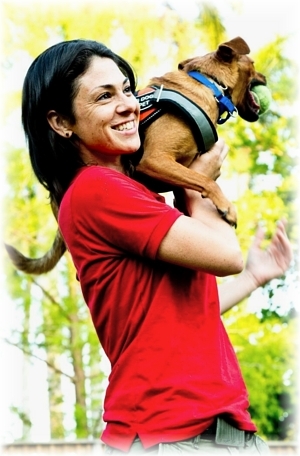 Jamie’s passion to investigate led her to pursue an Associate of Arts degree in Criminal Justice from the Community College of Baltimore County in hopes of combining her two passions - animals and investigations. Her original intention was to become an Animal Humane Officer until she realized that becoming a Private Investigator was a better match for her skills. In May 2014, she had an eye opening experience, which unbeknownst to her, would change her career path forever. When a friend’s cat went missing, she hired an animal rescue company to help find her beloved pet. The company was supposed to bring their tracking dogs, and never showed up to perform the search. This friends experience left a great impact on Jamie. 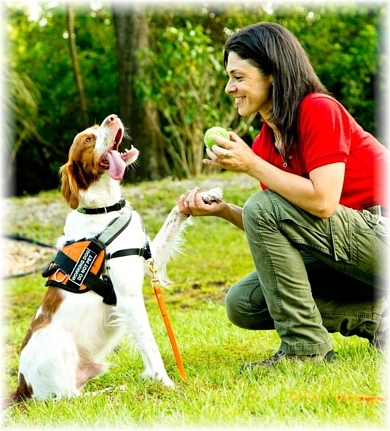 Soon after, in July of 2014, Jamie saw that she could apply the same profiling and investigation techniques that she learned with people to animals, and was able to combine her two passions at last. In September 2015, Jamie opened her own Private Investigation Agency, PI Jamie Katz, LLC. 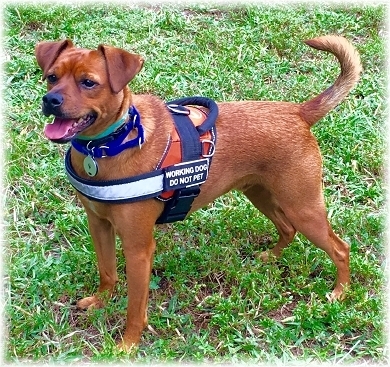 As a Private Investigator, Jamie's team travels throughout the State of Florida and if needed outside of Florida, Jamie travels as a K9 Handler. WHAT DO TRACKING DOGS DO? 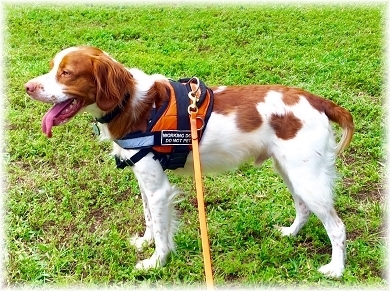 ​Fletcher and Gable are both Specific Tracking Dogs, they follow scent that is in the air. To follow the missing pets scent, the dogs are given a 100 % scent article of the missing pet. A scent article can be anything from a collar, hair from a dog brush, to a Halloween costume that was only worn one time. The scent article should be something that has not been compromised with another animal's scent but don’t panic if you do not think you have a scent article, we usually can figure this out. The dogs start at the point of escape, (where your pet went missing from) and we then get the direction of travel as well as tell us how far the missing pets scent travels in each direction. We then jump ahead to check sightings starting with the most recent if we have sightings that is. Fletcher and Gable both check sightings, they will confirm or eliminate a sighting. For example, if someone called you and said that they saw your pet at 5th and 6th Street; we will go to that sighting and give the tracking dogs the scent article of your missing pet. If the dogs start tracking, then that means it was your missing pet and not a look alike. If the tracking dogs come back to me when I give them the scent article, then it was not your missing that was seen. Each dog gives an alert when the scent trail they are following ends. There are different reasons why the scent trail can end, such as a vehicle pickup or the dogs may stop tracking because that is how far the scent traveled in that one direction. Once an animal has been picked up and put into a vehicle we would not have scent to keep following unless the windows were down. Once our perimeter is built, the pet owner will be given another mapping of sign placements that are specific to the work we did with the tracking dogs. Please call if you have specific questions, we are more than happy to explain this out to you. We do Not guarantee that our services will find your missing pet but we do guarantee that we will try our best to to help you.